Absorbing, confronting political intrigue can’t make up for the fact that there’s almost no way of making this film exciting – we know the eventual outcome – and yet there’s definitely a sense of urgency about proceedings. 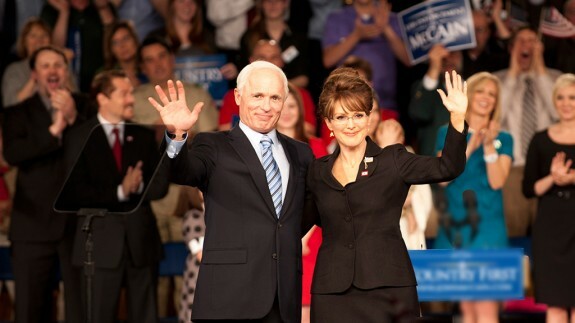 Roach handles the ensemble cast well, Julianne Moore morphs convincingly into Alaskan Governor Palin, and Harris delivers a walloping portrayal of former US Captain in the Navy McCain; Game Change might be intelligently filmed, but what is most frightening is just how much of this might be, or might not be, entirely true. Gruelling, thoughtful and insightful, The Pacific makes a perfect third effort in the collaboration between Steven Spielberg and Tom Hanks, after Saving Private Ryan and Band Of Brothers, and is among the very best TV series’ seen this year. HBO’s amazing BluRay set gives this series the high definition transfer to die for, with some of the most stunning sound and visual presentations I’ve seen in ages. The Pacific is essential war-film viewing, and a must-own for any serious film/TV collector. 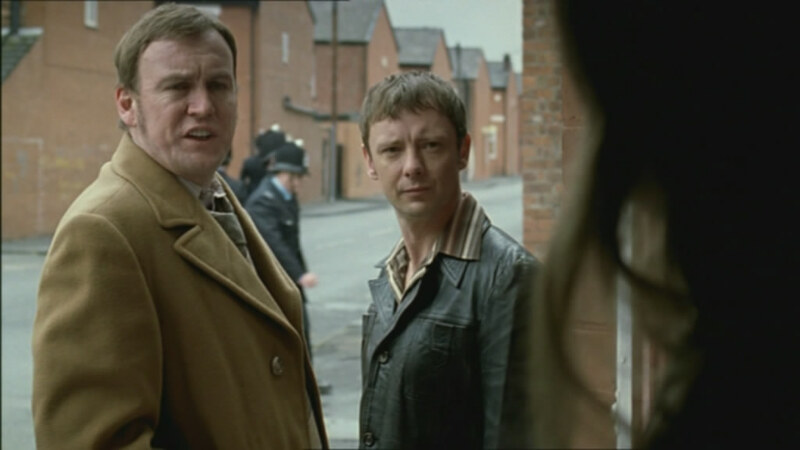 Brilliantly conceived crime/time travel drama, with John Simm in fine form, and a staggeringly good turn from Phil Glenister as his boss, the garrulous, racist, sexist, violent, alcoholic, DCI Gene Hunt, who uses old-fashioned tactics to achieve results. Series 1 is a direct hit to the entertainment center of your brain. Intelligent, humorous, mysterious, and thrilling, Life On Mars is a winner in every sense.